Our favorite not-so-basic boys essential rashguard features a zipper at the neck, designed for comfort and easy on and off. Our best selling swim shirt is the perfect addition to any swim shorts. This gray long sleeve rashguard will match back to everything in his wardrobe. Our versatile top is perfect for playtime and sports, both in the water and out. 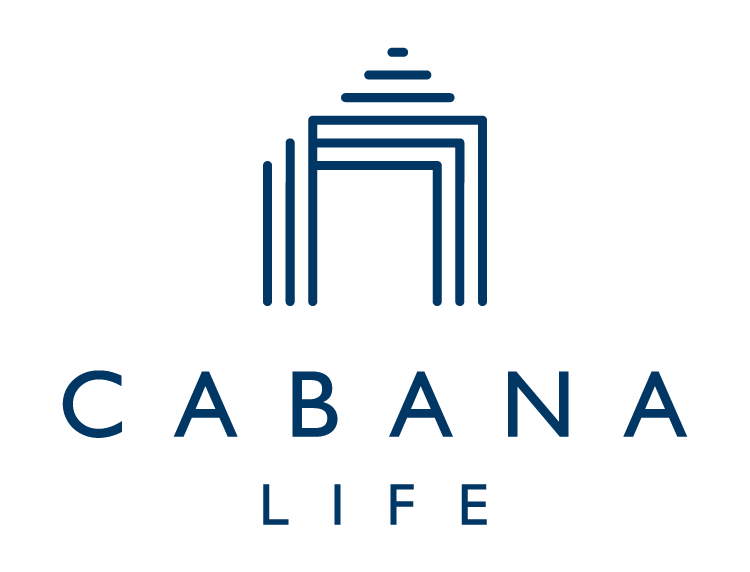 All Cabana Life sun protective clothing gives you SPF 50+ sun protection. If you are looking for a long sleeve rash guard with a zipper, look no further, this is exactly what you want.